Home > Free > Free McAfee AntiVirus Software After Rebate! Free McAfee AntiVirus Software After Rebate! Nothing is worse than getting a computer virus! 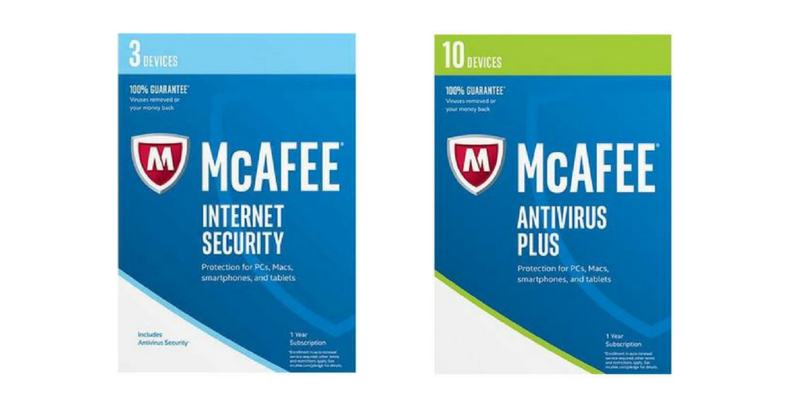 Get FREE McAfee AntiVirus 2017 or McAfee Internet Security 2017 at Newegg! If you use Shoprunner or Premier, you can get FREE shipping. Otherwise you’ll have to pay $2.99 for shipping. You must buy before Thurs. 4/27 to get the deal.